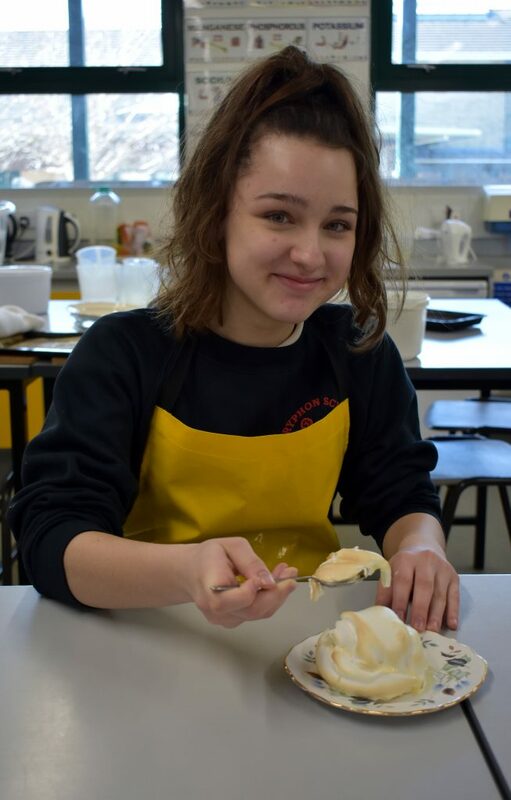 As always, it was been a varied and busy week in the Food rooms , with Years 7 to 13 covering everything from supervising customer service in Year 13, to Baked Alaska and convenience products in Year 10, to apple crumble and tuna pasta bakes in Year 8. 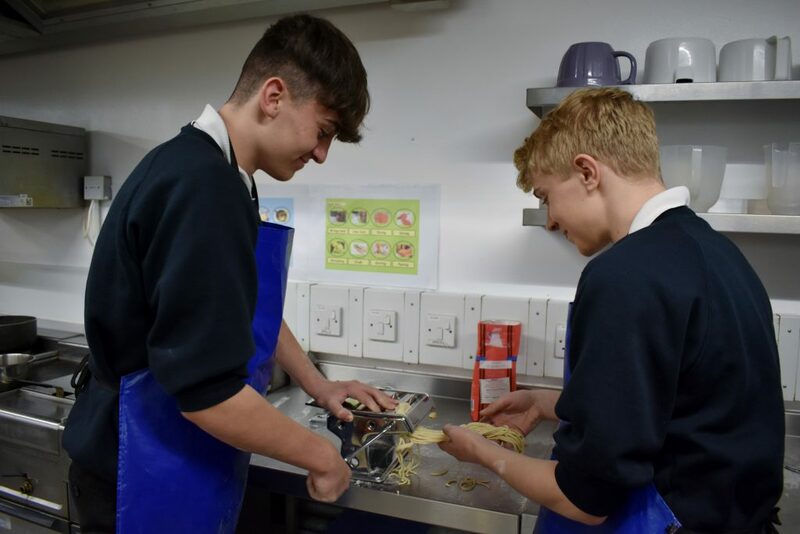 Year 9’s have been making burgers or fajitas and learning about the importance of protein in the diet. 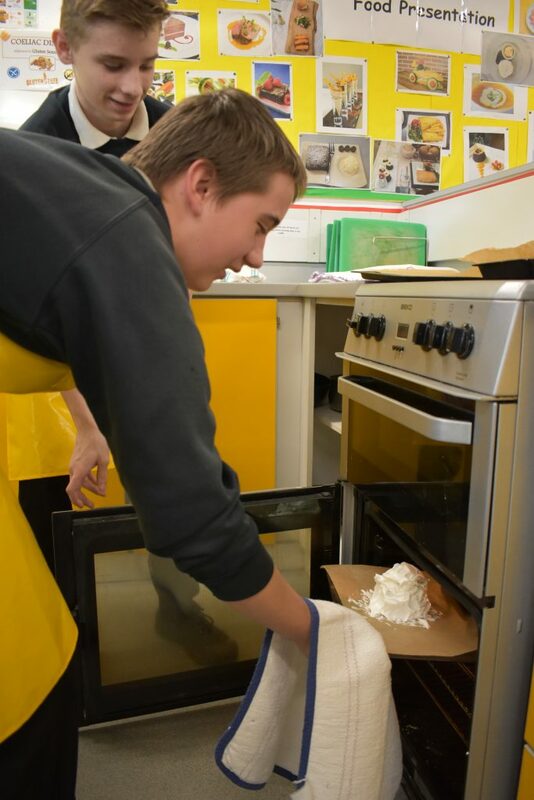 The Year 7 groups have starting baking this week and have been making roasted vegetables with couscous, and cheese muffins. 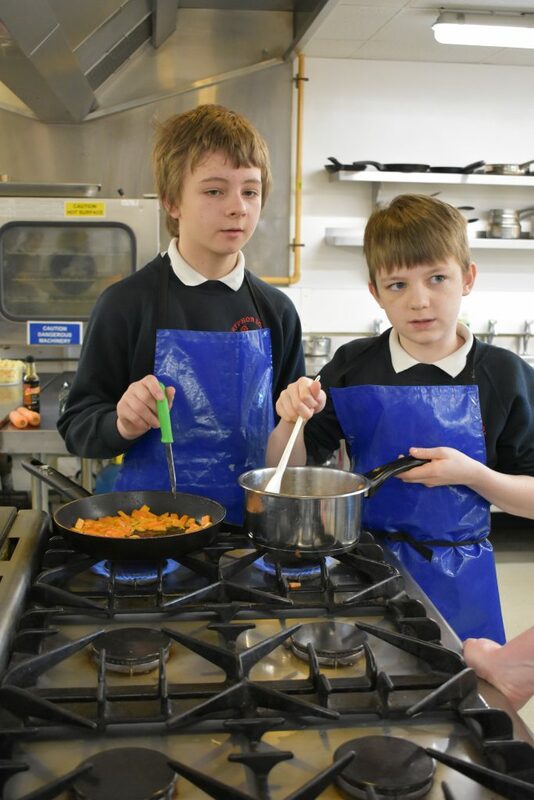 In Year 7 have also they have also been learning about healthy eating and the balanced plate model. 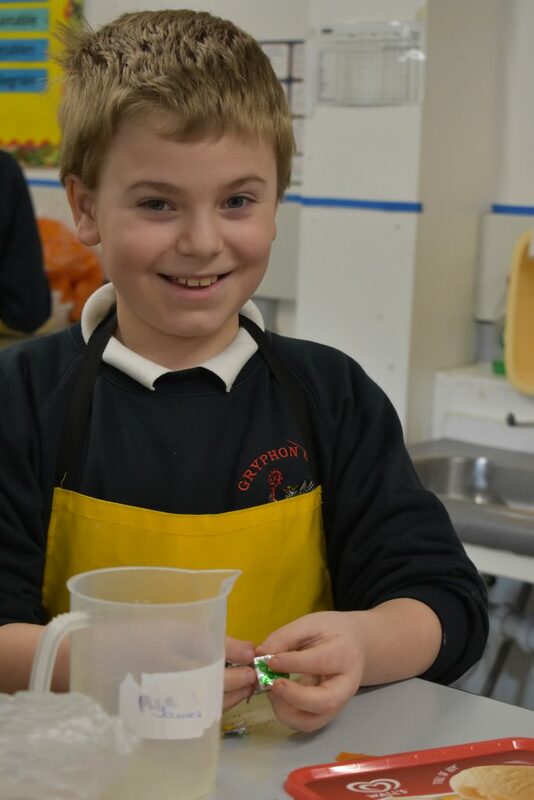 Key Stage 3 food is all about learning the basics of nutrition and giving all students the confidence and skills to be able to cook some basic dishes from scratch. 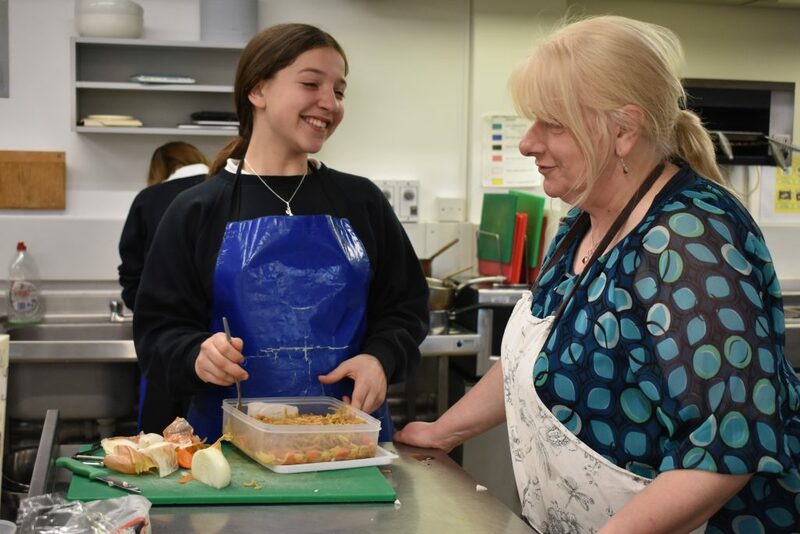 Food is a fundamental necessity and being able to prepare and cook nutritionally sound dishes whilst enjoying the process is such an important life skill. 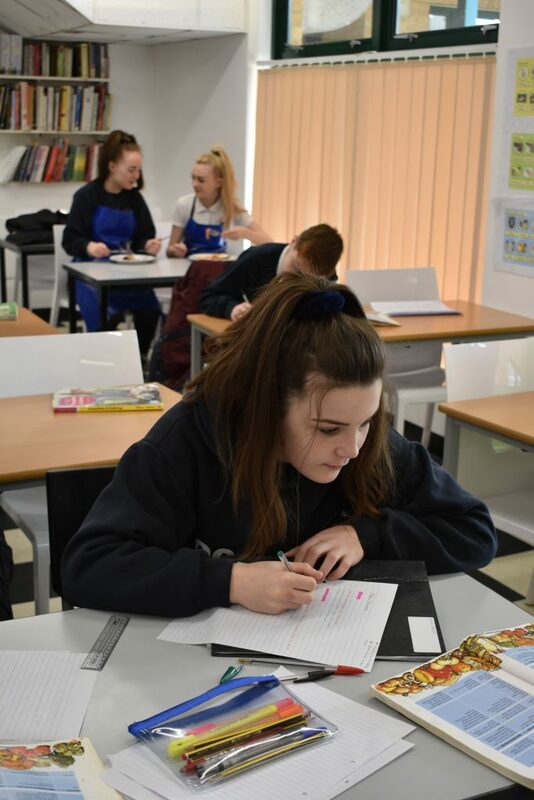 This week sees the third of the Year 12 events, so far we have hosted a lunch with an Italian feel, and an American diner lunch. This Thursday’s menu has an Indian theme, and staff are paying to eat in our bistro to raise funds for ASHA a charity in India which the school works closely with. For this assignment the students had to plan, advertise and run a hospitality event for at least twenty people. 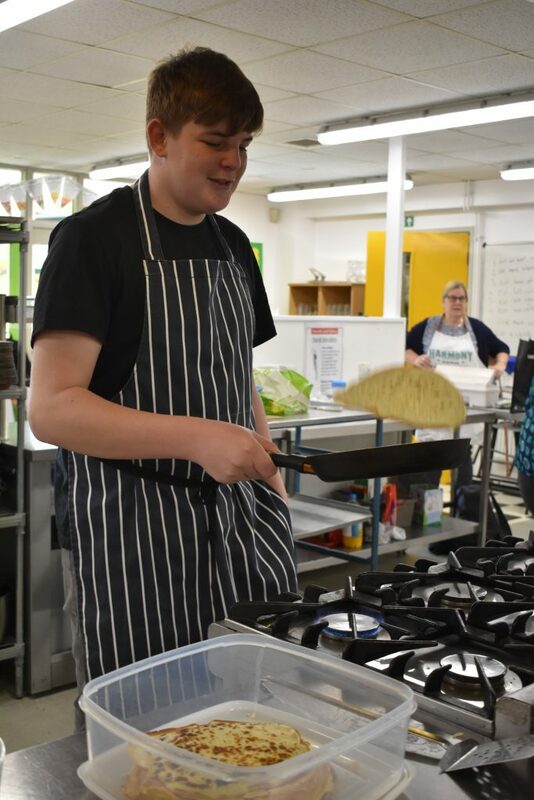 These events have been very successful and all different, and offers the students a small insight into pressurised and larger scale catering.